Point a gun and fire it, that is the core of a shooter. They have evolved to to be more than that now. They have involved storylines, branching characters, and fancier guns! This year was full of games that have improved the genre, and here are our choices for best shooter of the year. 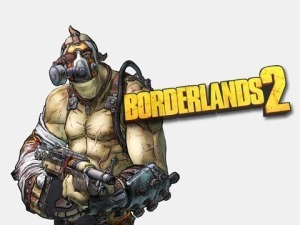 And the winner is Borderlands 2. With 4 different classes, a diverse leveling system, hilarious dialog, and more bullets than the US Military then game is a real joy to play. It works in both a single player and multiplayer environment and will give you hours of enjoyment.